Stay Cool With PRISM Studio! Spend your hot days with PRISM Studio in Chilliwack, BC – we have AIR CONDITIONING! 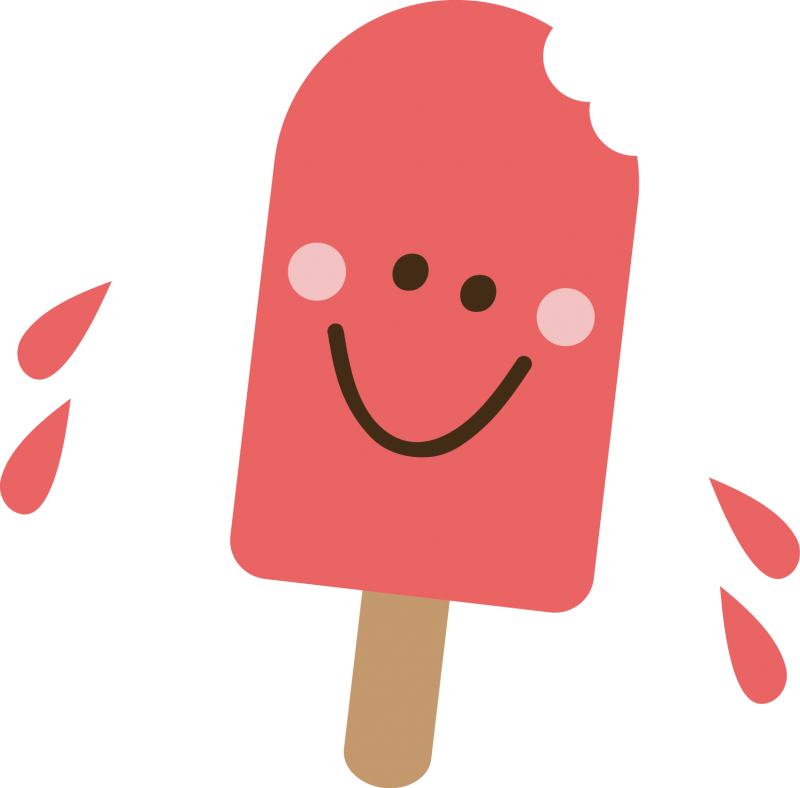 We have a Summer Special running from July 2 – August 31: 2 painters, 2 pieces $15 or less*, 2 popsicles – $35 plus tax. Each additional painter is $16 each plus tax. *Choose something over $15 and pay the difference. We will be CLOSED Sundays till August 30.